This is our 4th year that we ran our survey to find the Best Car Insurance and Takaful company in Malaysia and we managed to remain independent. This means that we have not received any money from companies to change our results. The results are independent and solely dependent on the feedback that you provide. 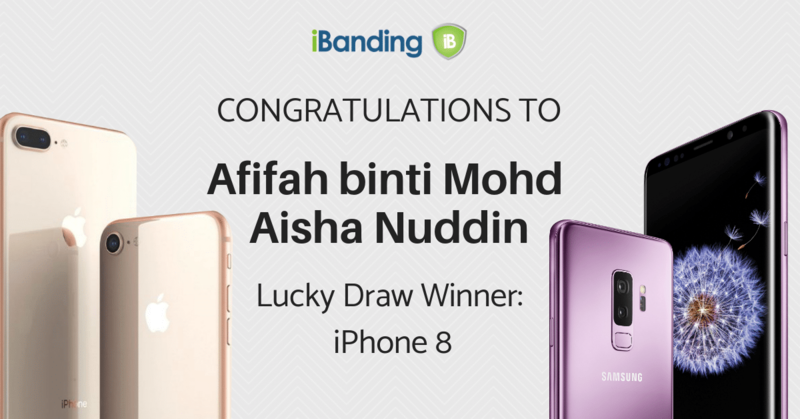 If you are not Afifah, we are sorry that you are not the Lucky Winner. The Winner is selected randomly from the ticket number that survey participants get. For every referral participants get 3 extra tickets. This year we received 8,000++ responses and the average number of shares was 2. So on average each person had 7 tickets (1 + 6 tickets for referrals). If you need to renew your car insurance or takaful, click on the banner below to see what vouchers you can get.